David Willis is a bushcraft instructor, teaching outdoor living skills, campfire cooking and whittling. 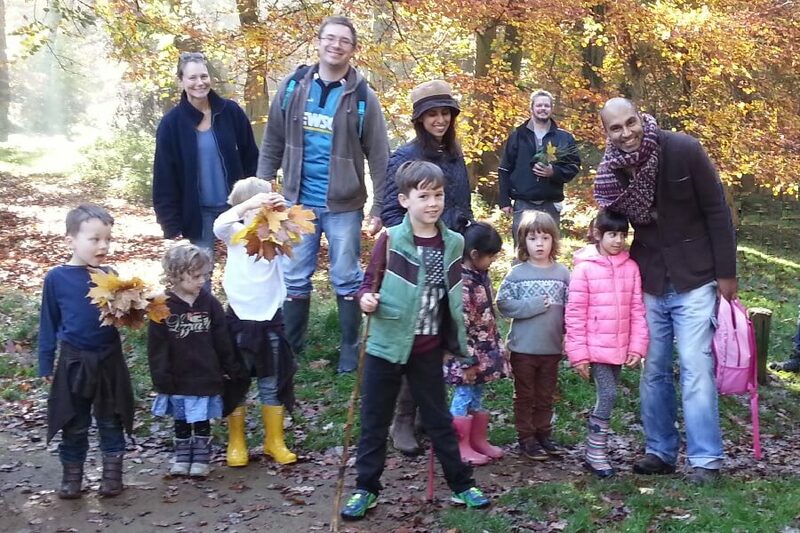 Once a month he runs free, family-friendly woodland walks near in Hodgemoor Woods, Chalfont St Giles. These walks following tracks and paths that are generally buggy friendly and fine for young children to explore. The 1½-hour walks teach children to be nature detectives, identifying trees and plants, hunting for animal trails and foraging. Upcoming woodland walks include 18th November and 16th December both at 10am. Can’t make these dates? Don’t worry, more dates will be announced, subscribe to David’s newsletter and you’ll get announcements sent direct to your inbox!